This is a set of qualifications specifically for NEFRA members, to give them an idea of the ability of dogs who have these qualifications and also help them work towards an ideal working dog. They are designed to begin at the beginning with very easy tests on dummies (Novice), progressing through to Intermediate with the possibility of extending the scheme to more advanced levels in the future. The primary purpose of a retriever is to deliver the game to hand as quickly as possible in a pleasing obedient manner; whether a dog accomplishes its primary purpose is determined by its possession of a unique set of both natural abilities and abilities acquired through training. Trainability as evidenced in steadiness, response to handler and delivery. From the standpoint of the breeder, natural abilities are of greater importance, while abilities acquired through training are of relatively less importance. A judge must keep in mind that he is evaluating numerically a defined set of abilities and not judging a dog in relation to the performance aginst other dogs. A dog’s ability is scored against a set standard. The initial judging system was modified so that in order to gain their certificate a dog should have demonstrated that it has been trained to a sufficient standard to perform well in a Novice Working Test whilst retaining its purpose of encouraging novice handlers to achieve success. Judges will be allowed to fail dogs using conventional novice test eliminating faults such as excessive noise by dog or handler or lack of basic obedience. The scoring system will award points out of a maximum of 20 for each exercise as in a KC Working Test and novice judges are encouraged to read the Kennel Club ‘J’ regulations and these guidance notes to help them understand which attributes they should be looking for. This test can only be taken once per session but you may attend as many sessions as you like in order to attain a pass. 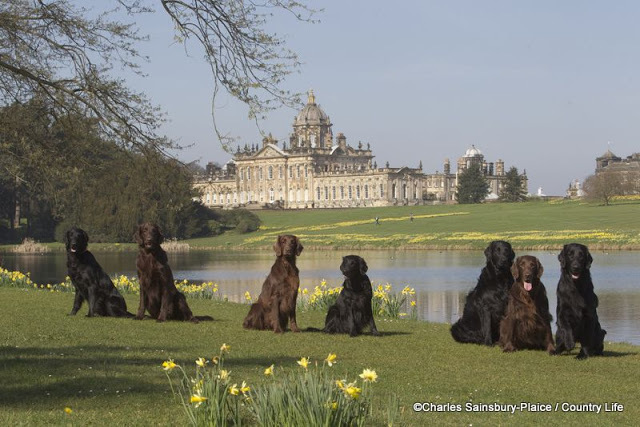 The qualification of Novice Working Retriever Certificate will be awarded to a dog who has qualified in three set tests. Each of the first two tests gain the dog a rosette and the third one gains the certificate stating the qualification. 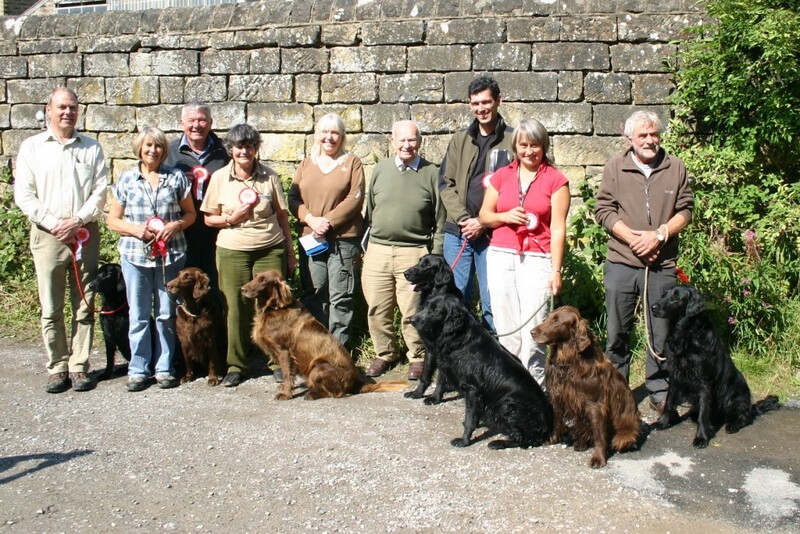 The dog will then move onto the intermediate working retriever certificate.